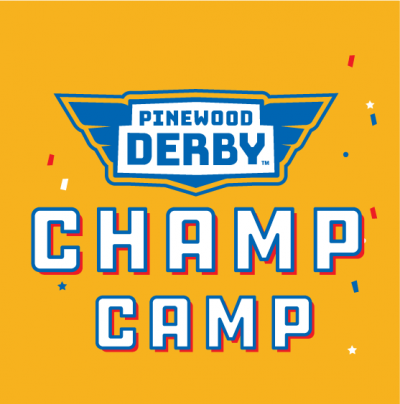 Get ready for the Pinewood Derby. 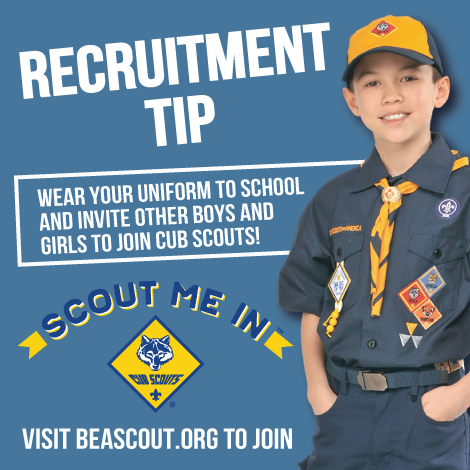 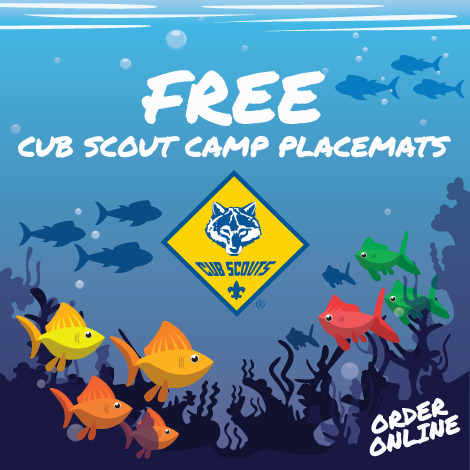 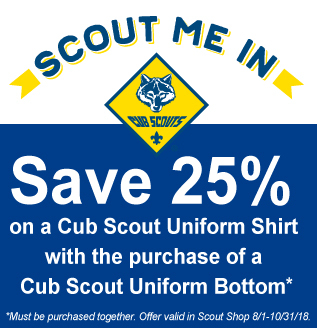 One of the biggest highlights in Cub Scouting. 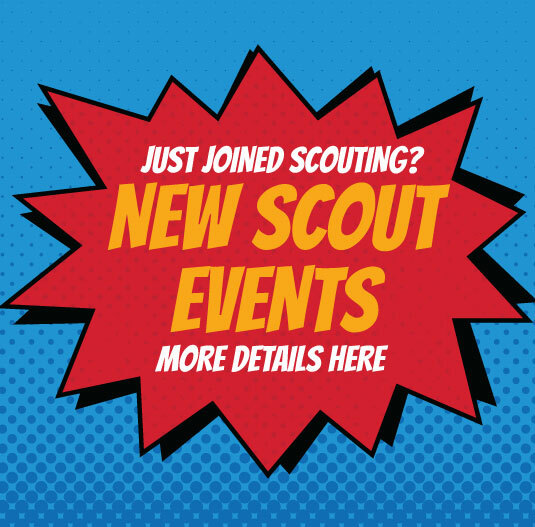 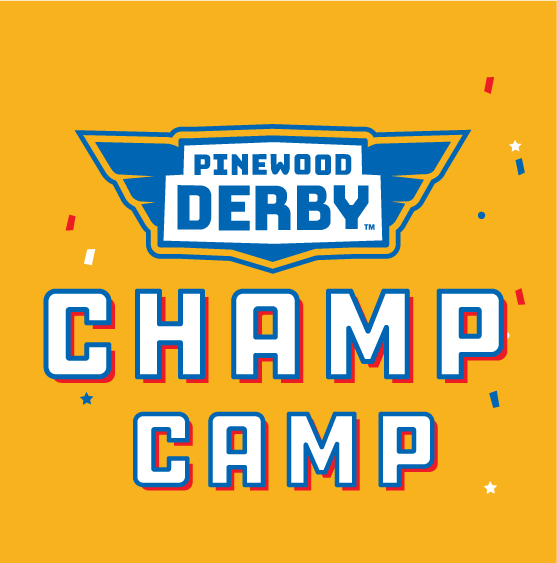 Whether you are an amateur or expert, be sure to visit our Pinewood Derby Champ Camps hosted by our Scout Shops across Michigan. See below for dates and locations.